Local communities around the world are finding allies in judicial reforms and new technologies in fighting for the rule of law, a graft-free justice sector, and fair and equal access to the justice process. 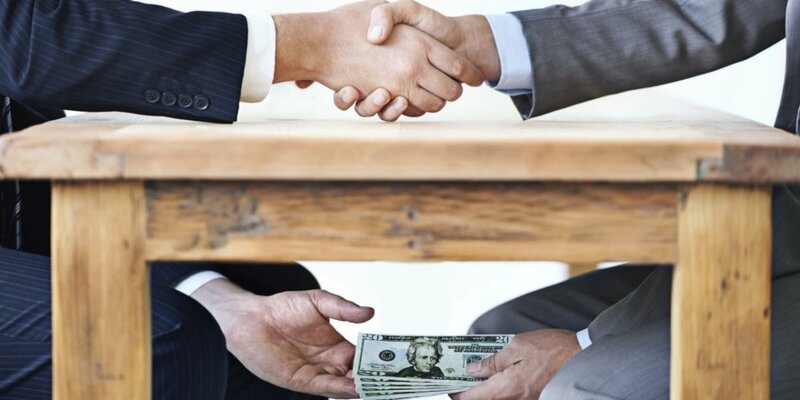 This was a key takeaway from two events organized by the United Nations Development Programme’s Bangkok Regional Hub at the 16th International Anti-Corruption Conference (IACC), held recently in Putrajaya, Malaysia. 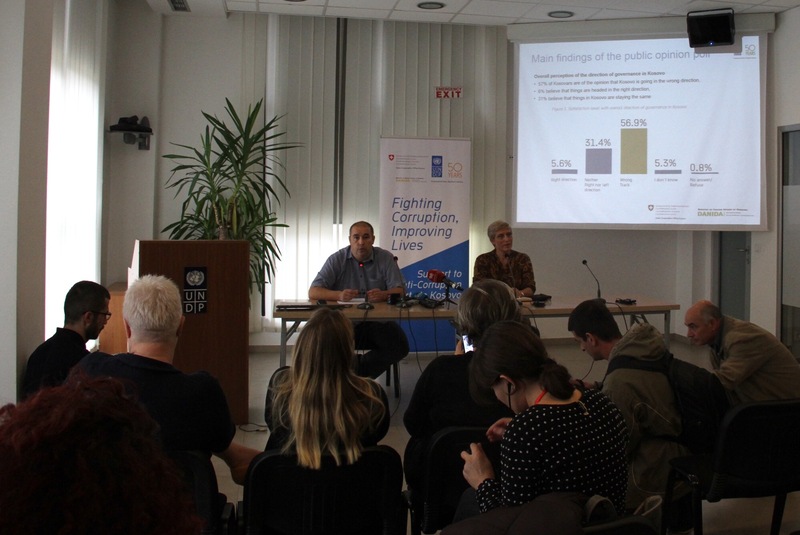 The events discussed methods and local experiences in increasing transparency and reducing corruption in the entire criminal justice chain. For instance, participants in the events learned how community groups—with help from NGOs and government agencies—became empowered and skilled in helping the police ensure due process for villagers charged with crimes, monitoring how court cases are managed and conducted, and measuring the quality of performance of local magistrates, including the fairness of their rulings. Participants recognized efforts in reforming the courts, but pointed to neglected parts of the criminal justice chain – for instance within the police and in penal institutions. 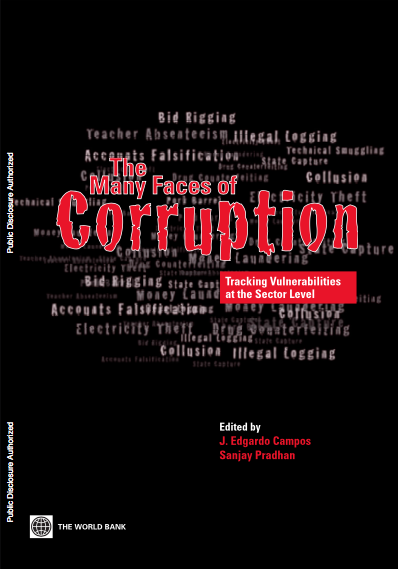 During the Gamechanger session titled Assessing Corruption Risks in the Judiciary: What Role for the Community? 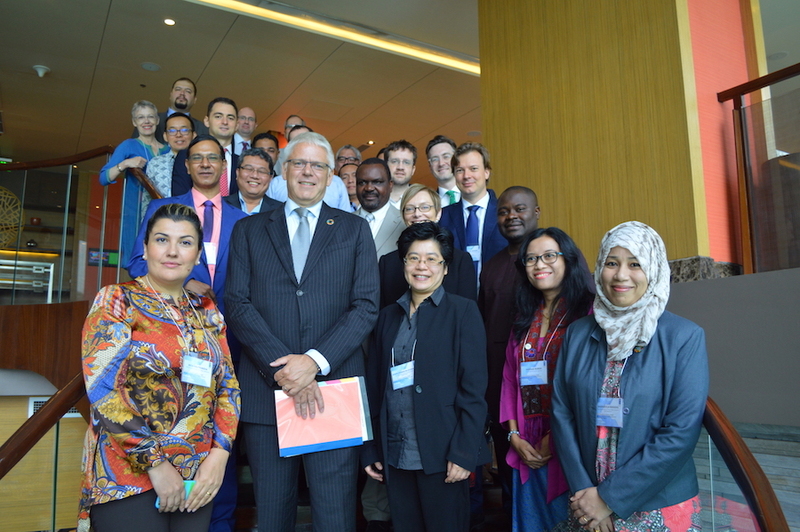 on September 3, participants acknowledged the vital role of the community in promoting accountability within the justice sector, with Hon. Justice Zannah of Nigeria stressing that “There is nothing to fear from involving the community”. The session upheld the importance of giving civil society groups access to information on verdicts and trials. Openness in the judiciary can foster not only integrity but also professionalism on the part of judges. These discussions were held in the context of the new Sustainable Development Goals which will provide new, overarching global goals that aim to end extreme poverty, fight inequality and injustice, and fix climate change. 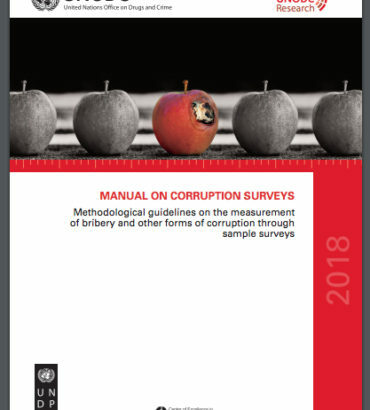 “Corruption, weak transparency in the justice sector significantly influences how countries regulate nearly all aspects of their citizens’ life—and by extension—how they will pursue the SDGs. Community involvement in cleaning up and making more well-functioning the justice system is a key feature of reforming the system,” said Elodie Beth Seo, who moderated the panel session. The discussion continued on the 4th of September during an Expert meeting organized by UNDP’s Bangkok Regional Hub together with U4 Anti-Corruption Resource Center at Chr. Michelsen Institute and GIZ (Deutsche Gesellschaft für Internationale Zusammenarbeit). 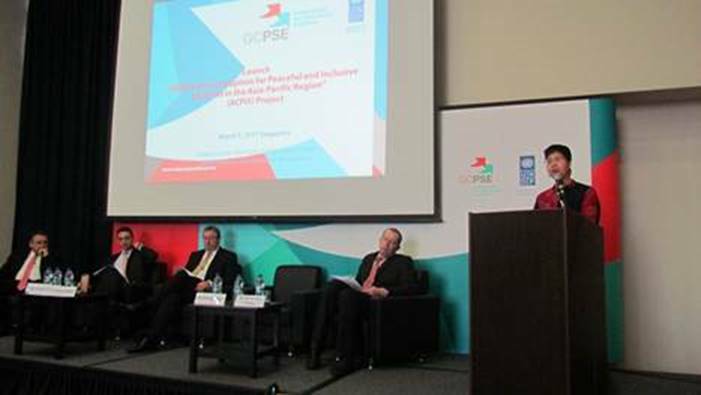 The day-long event brought together over 40 participants from countries around the globe with representatives from UNDP country offices, judges, anti-corruption agencies and other government practitioners, representatives from civil society organisations as well as development partners. Click here for source and more information.